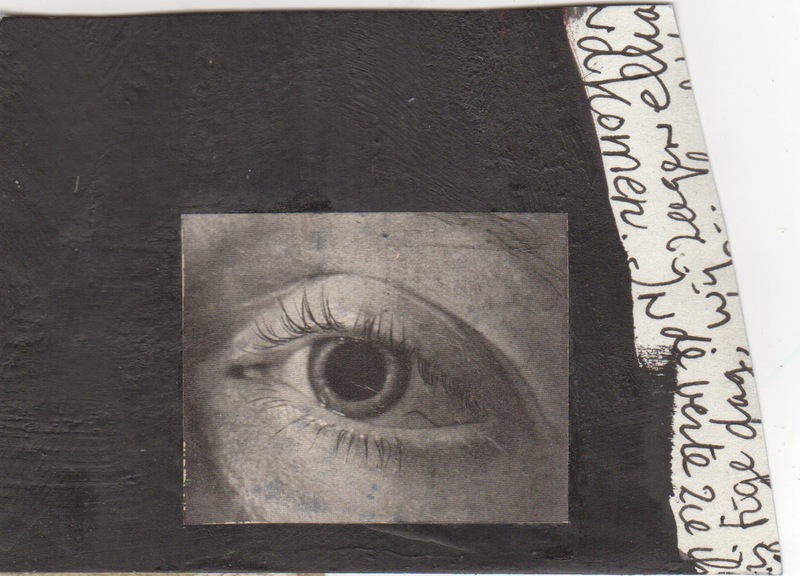 If you've follwed the last few mail art shows I've had, you will have seen the work of Herman Kamphuis before. 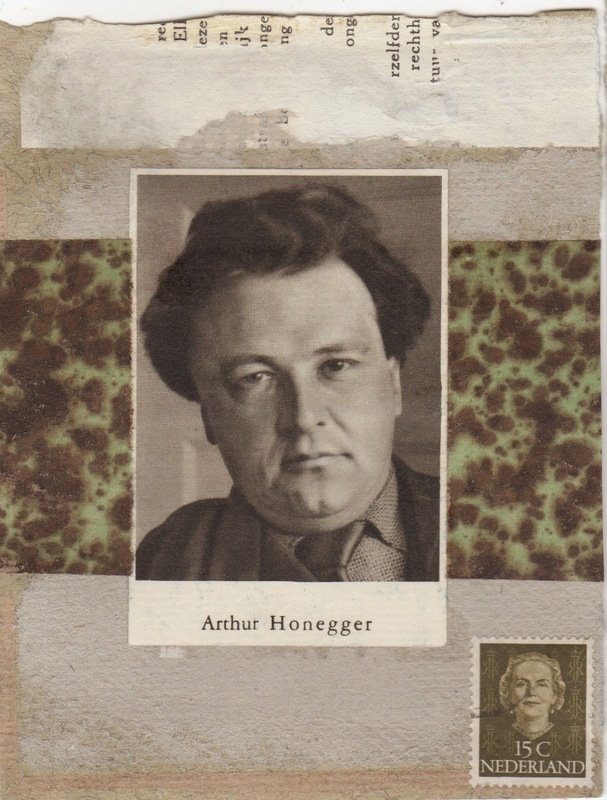 The Voyageur Postal definaately has me under his spell with his haptic, patterned, mostly muted collages. 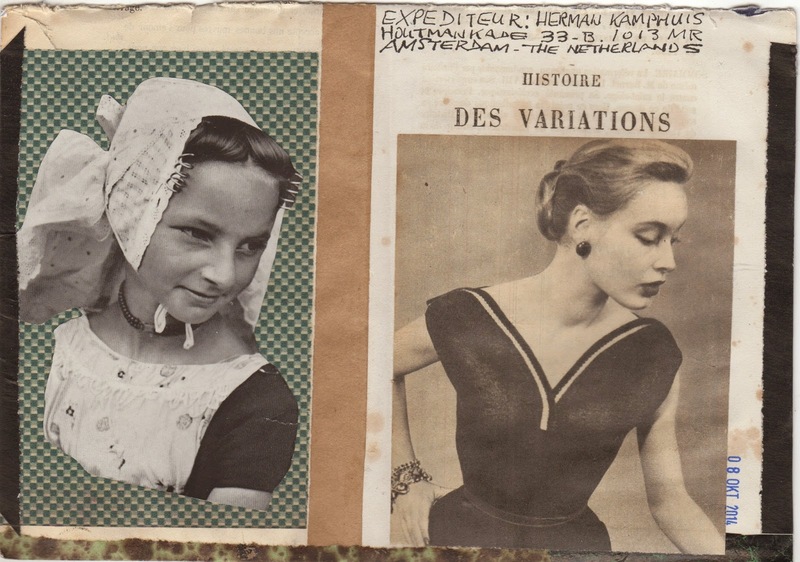 In the back of the envelope (above), Herman juxtaposes these two females so lightly that we see grace and humour all at once. 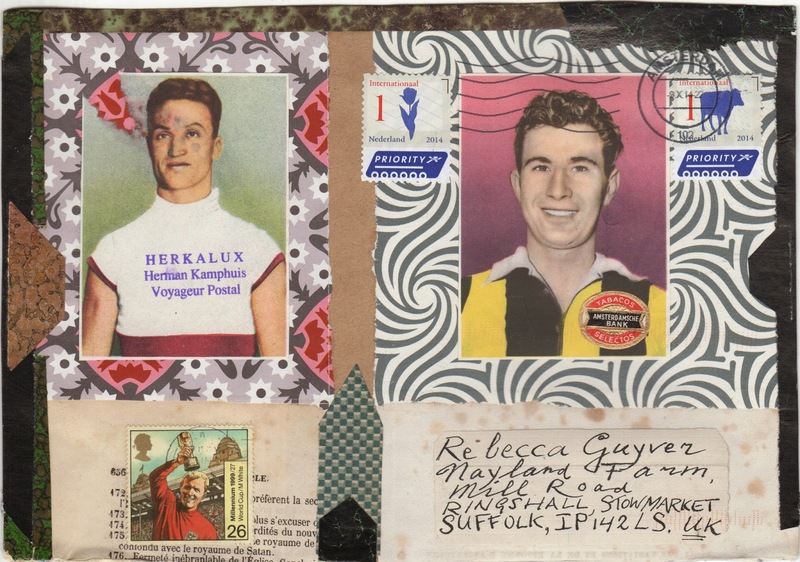 And on the front, these (probably iconic but sadly unrecognisable to this mail artist…) sports figures flip flop in expression, colour and pattern. 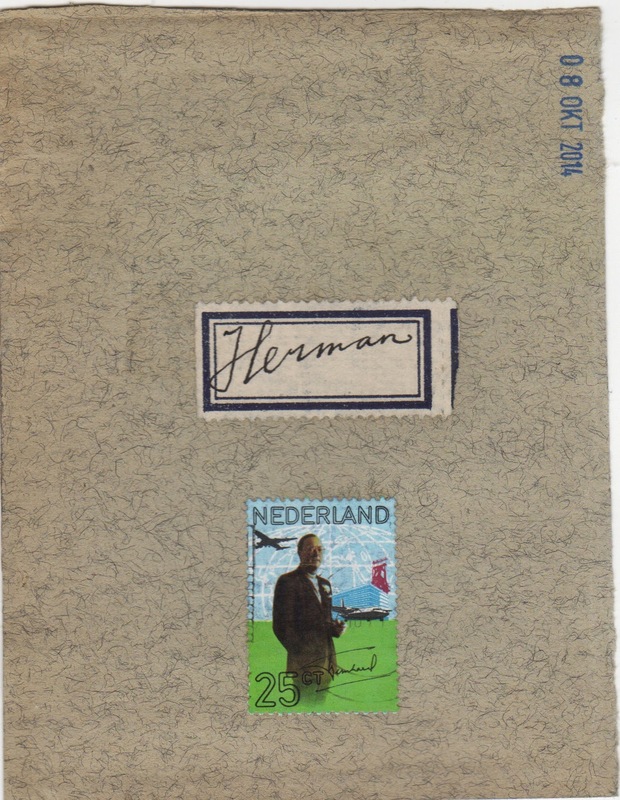 There is nothing haphazard about a Herman Kamphuis envelope! 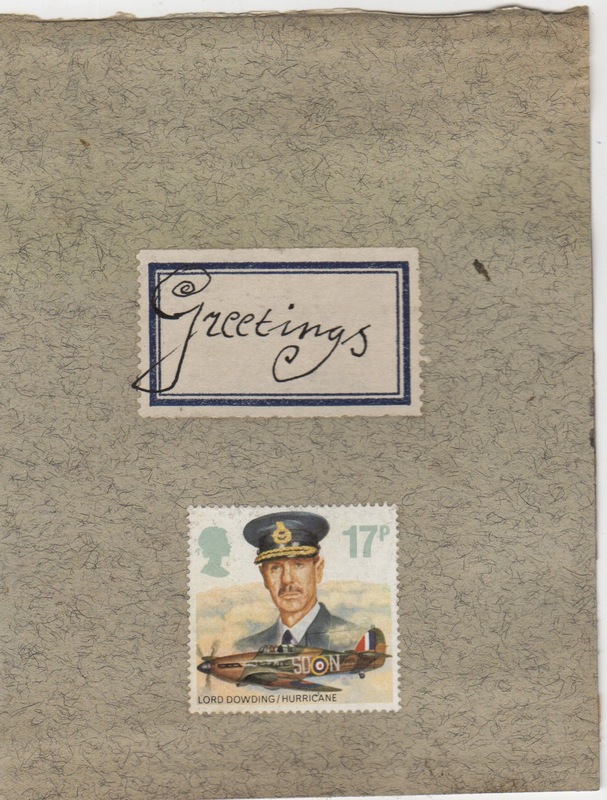 and this is a special envelope. 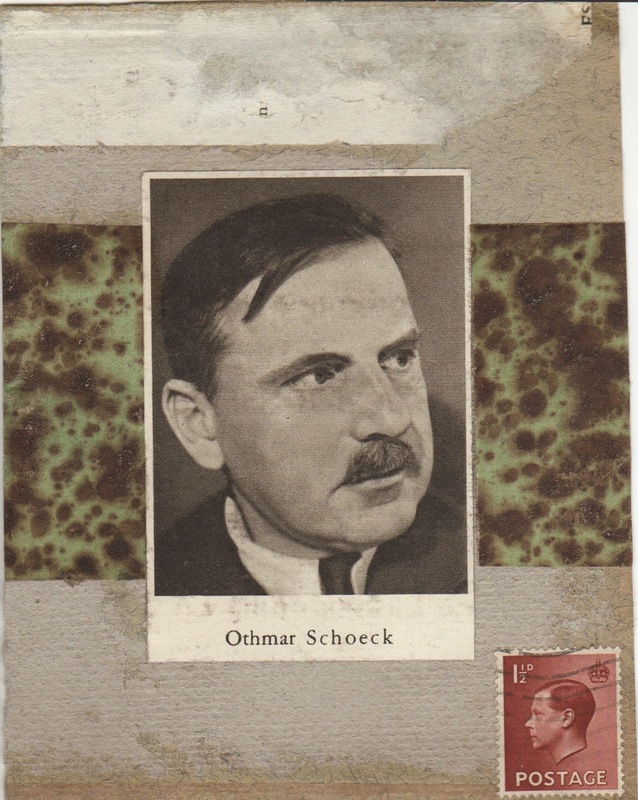 It has two pouches inside which nested the fragments and collaged card below. It's obvious that Herman has composed these composer portraits. But they have the feeling of something found that have made their way through time. They have been in the bottom of a drawer and hold some meaning that we can only approximate. 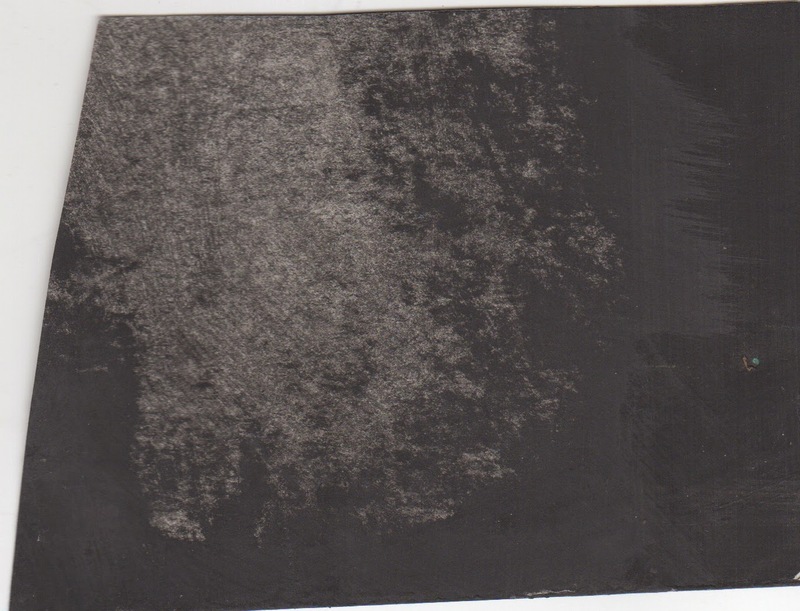 Even the backs have that patina of time infused in them. Herman collages stories that come to life and shimmer in my hand.